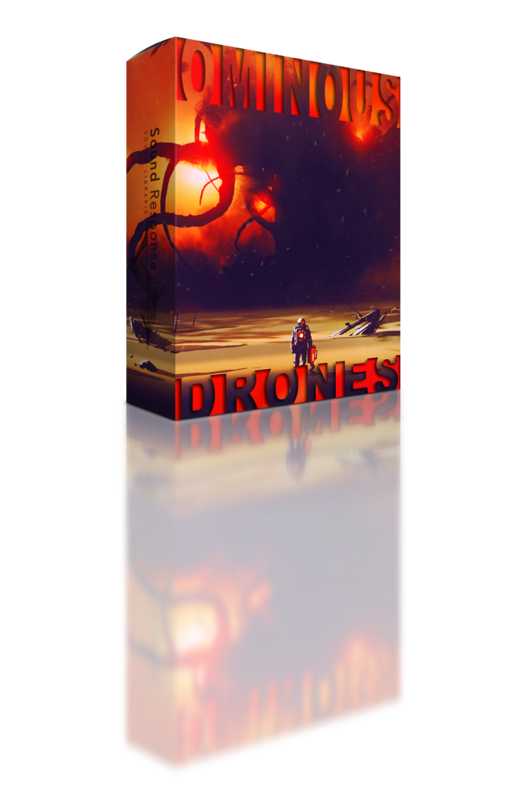 Ominous Drones sound library features 100 high quality, dark cinematic drones sound effects perfect for enhancing the anticipation and suspense in any sci-fi, thriller, or horror movie, trailer, video game, music track, and more! From dark disturbing braam-like drones, dynamic and evolving ones, to the subtle eerie horror ambiences and atmospheres, this tension-driven sound collection will provide you with the sounds to keep your audience on the edge of their seats. If you’re looking for scary post-apocalyptic ambient sounds, otherworldly and alien-like soundscapes, or dark and sinister dystopian textures, this sample pack is a must have!